This work provides a comprehensive introduction to the issues raised by the interaction of science and religion. It describes the history of their relationship and includes a brief overview of key areas of contemporary science and how theology should respond to the modern scientific culture. 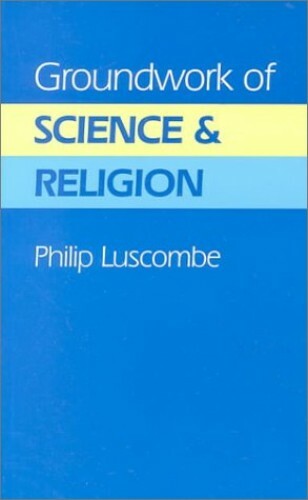 This work provides a comprehensive introduction to the issues raised by the interaction of science and religion. It describes the history of their relationship, which stretches far beyond the episodes of Galileo and Darwin, suggesting that contrary to popular myth Christianity provided a helpful context for the rise of modern science. The book also describes the issues raised by the philosophy of science, and deals in some detail with the new discipline of the sociology of science. It includes a brief overview of key areas of contemporary science, discussions of the use of science by theologians and many suggestions as to how theology should respond to the scientific culture in which we live. One of the recurring themes of this work is the importance of synthesis and the holding together of large pictures drawn from across as many of the fields of human endeavour as possible. The fragmentation and tolerance of postmodernism may be a passing trend, or the next great world view, but it will still have to make its accomodation with science. What does science understand about the world in which we live, and how does the Christian proclamation of the world as the creation of God relate to our scientific perception? Should traditional Christian understandings be modified in the light of scientific knowledge? If so, how? And if not, why not?